Start 2018 in a good and active way! Challenge yourself to achieve new goals and be ambitious! 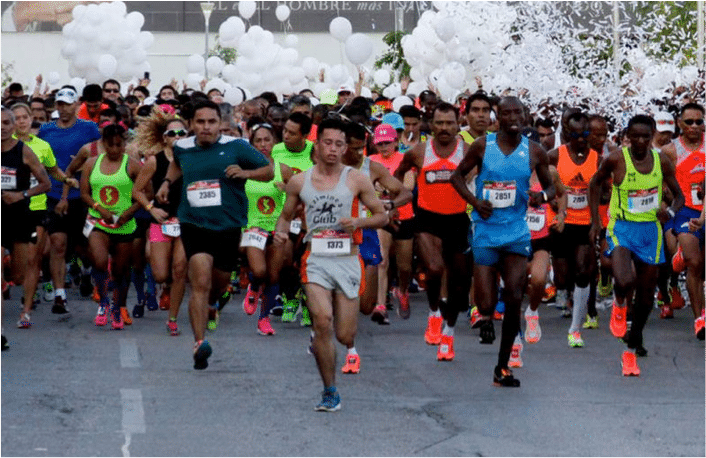 With this running trip we give you a list of all the races that are going to happen in the Yucatán Peninsula and you can choose the one that fits the best with you, weather it is a 5k, 10k, Half-Marathon or Marathon. During this trip you will prepare yourself for the race while visiting the highlights of the Yucatan Peninsula! This way you will get to know the culture and nature while practicing for the race. You can bring your family and friends to support you and together you can discover Mexico. Experience many different running locations such as the beach, the jungle, colonial cities and even in an archaeological site! During this trip you will just travel, run and have fun! Some highlights of this trip include snorkeling with the Marine Turtles in the 2largest coral reef in the world, Chichen Itzá one of the New Seven World Wonders, Rio Lagartos, Cobá archaeological site and Tulum site! Check our website for the full information and if you have any questions we are more than happy to help you! 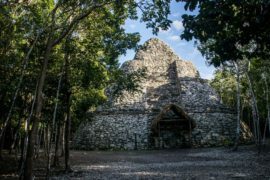 Private Mexico Tour offers the best way to know fantastic places such as Chichen Itza, Coba, Tulum and much more. Luxury travel to Mexico. Next post5 reasons why Mexico has to be on your bucket list!